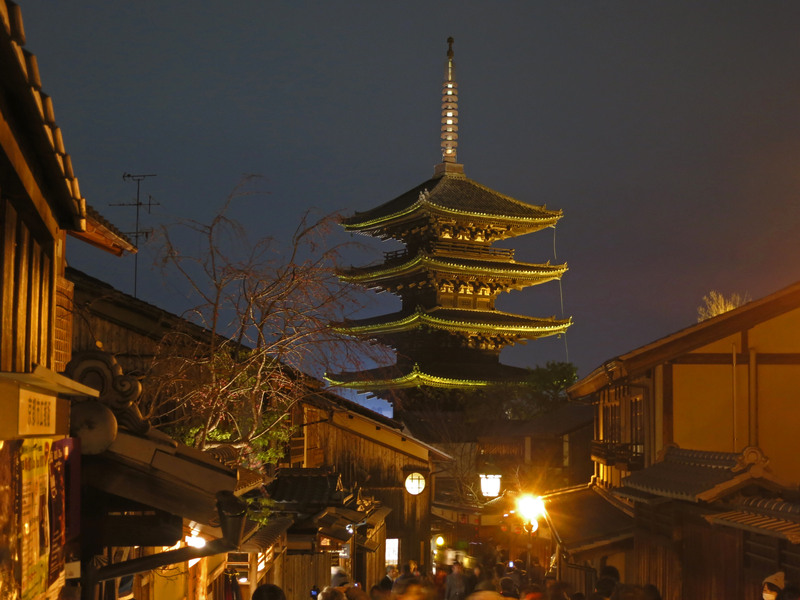 Also, temples, shrines and cultural facilities are open to the public. 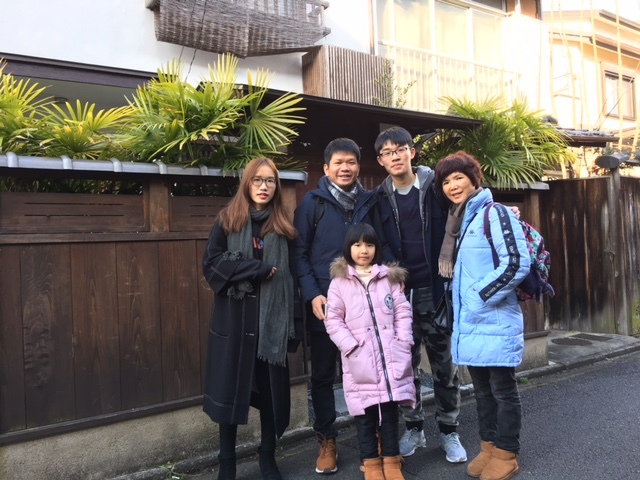 Thank you for your staying in our Guesthouse. 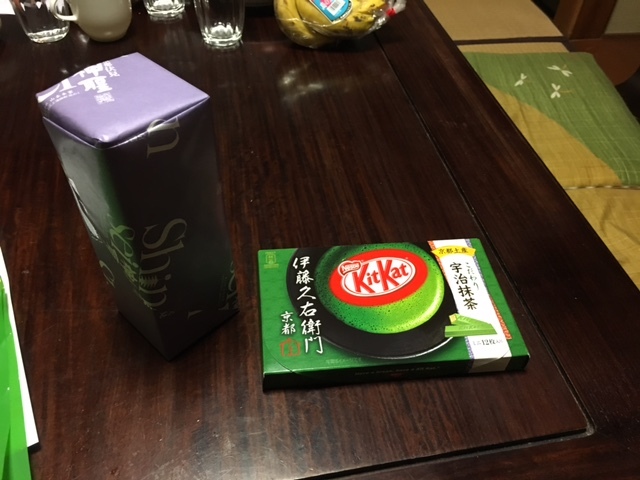 We hope you’ve enjoyed much Kyoto. 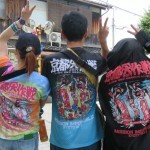 in the much crowded people. 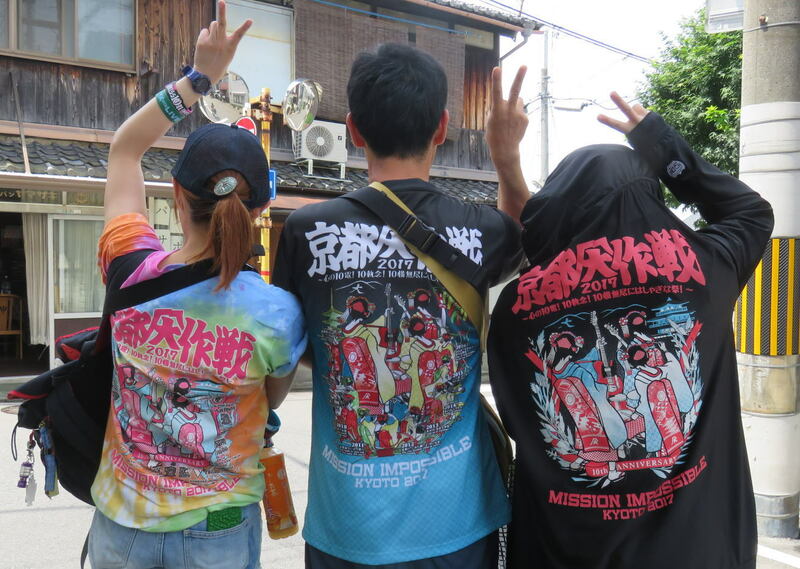 You must be satisfied in Osaka again. 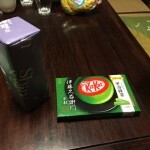 We hope to seeing you again in the other season of the Kyoto. Please take care on your way to Guangzhou. 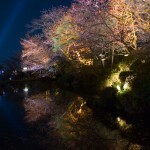 In Kyoto, an event known as Hanatouro is held in Arashiyama each December, and in Higashiyama each March. 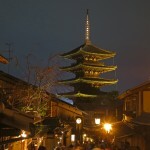 At the event, a number of streets, temples, shrines and natural landscapes brimming with Kyoto’s characteristic historical atmosphere are beautifully illuminated. 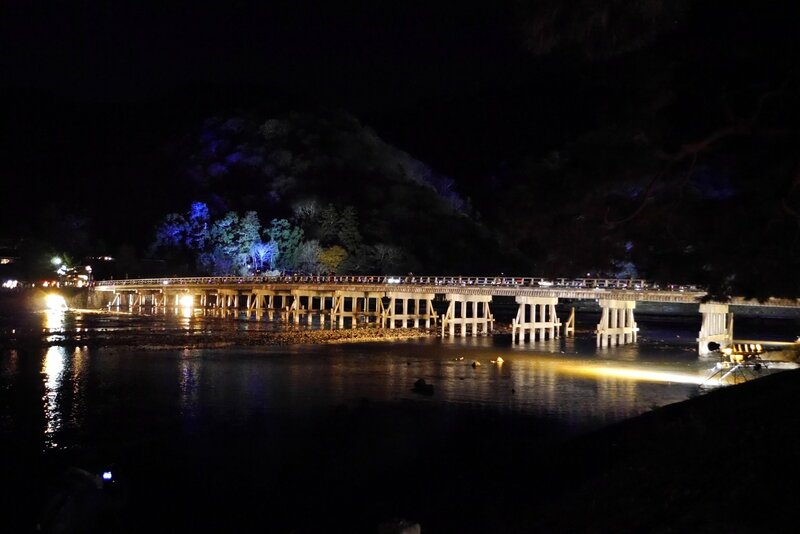 At the Hanatouro event held in December, the Arashiyama area is colored by the glow of andon (A small lantern made from bamboo and plastic) and beautiful ikebana flower arrangements, much to the enjoyment of visiting tourists. 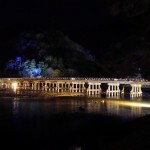 Although the magnificent natural beauty of Arashiyama is wonderful by day, a visit to the area on a winter’s night also has a charm that is highly recommended. 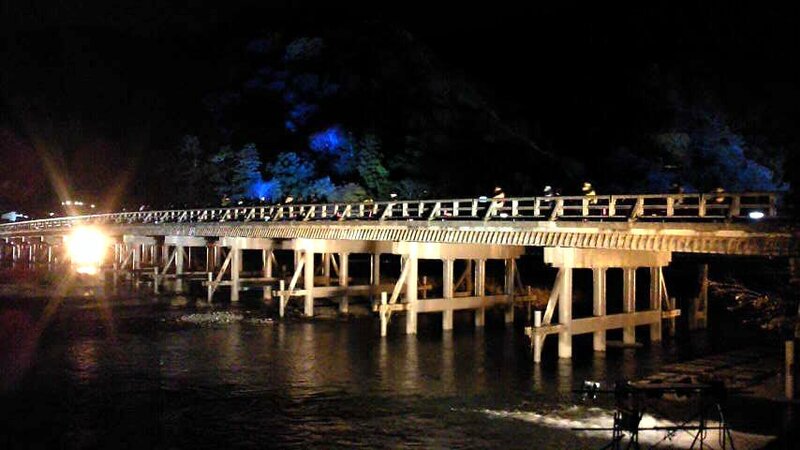 There will be various festivities held throughout the Saga-Arashiyama area during the 10 days of the event. 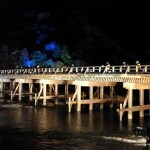 The Bamboo Forest Walkway—famous for its tall bamboo forest—and Togetsu-kyo Bridge are illuminated, allowing you to experience enchanting scenery that is somewhat different from that of the daytime. The Akari to Hana no Michi (Light and Blossoms Pathway)—decorated by andon and ikebana—is also a highlight. 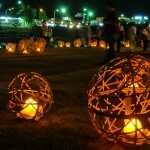 Other events are staged in addition to these illuminations, such as special nighttime visits to shrines in the Arashiyama area (Nonomiya Jinja Shrine, Jojakko-ji Temple, etc.) and participatory events. 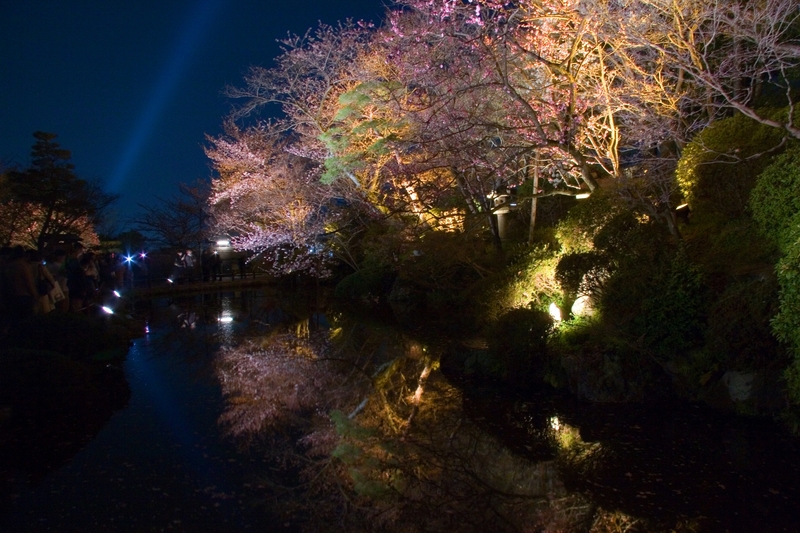 Arashiyama Hanatouro is regarded as a feature of winter in Kyoto and is loved by tourists and locals alike. 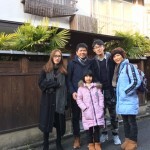 Please come along and enjoy winter in Kyoto to the full! 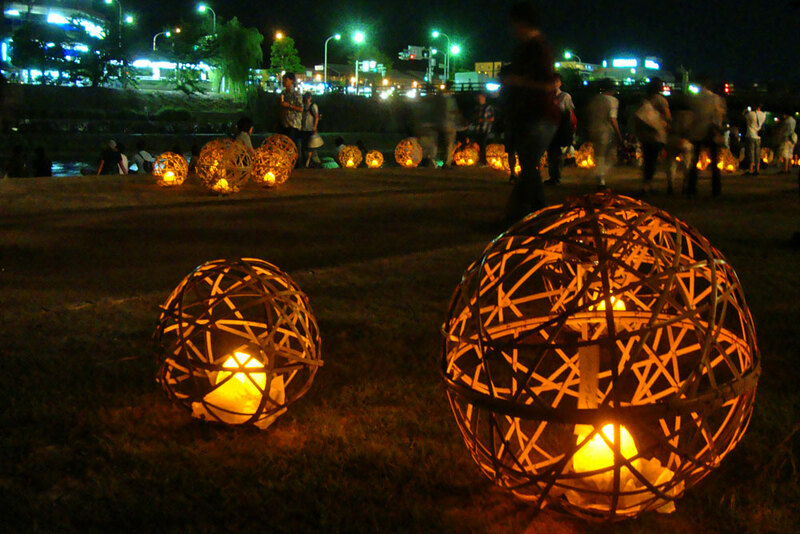 The events are designed around the theme of “Wishes,” in honor of the tradition of “making a wish once a year.” It is a ten-day event full of magical productions of bamboo and light, where visitors can enjoy the tradition of Tanabta in true Kyoto style.